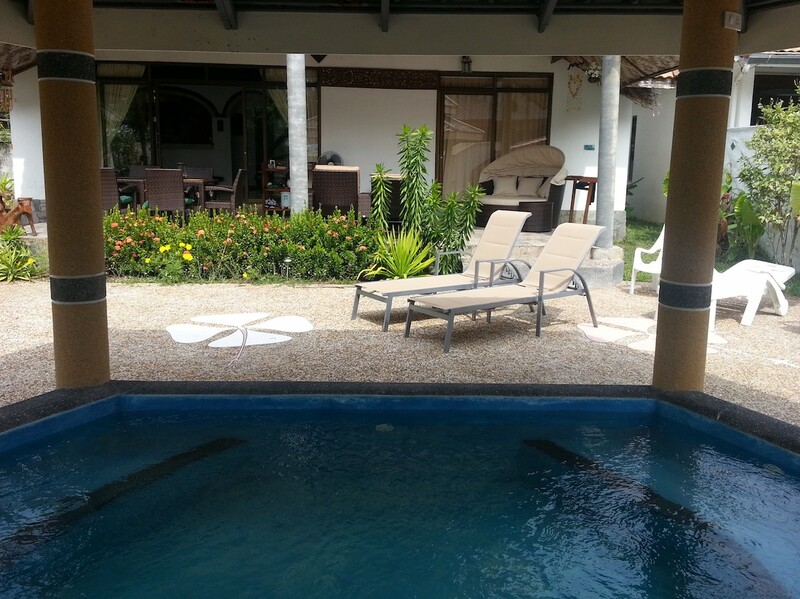 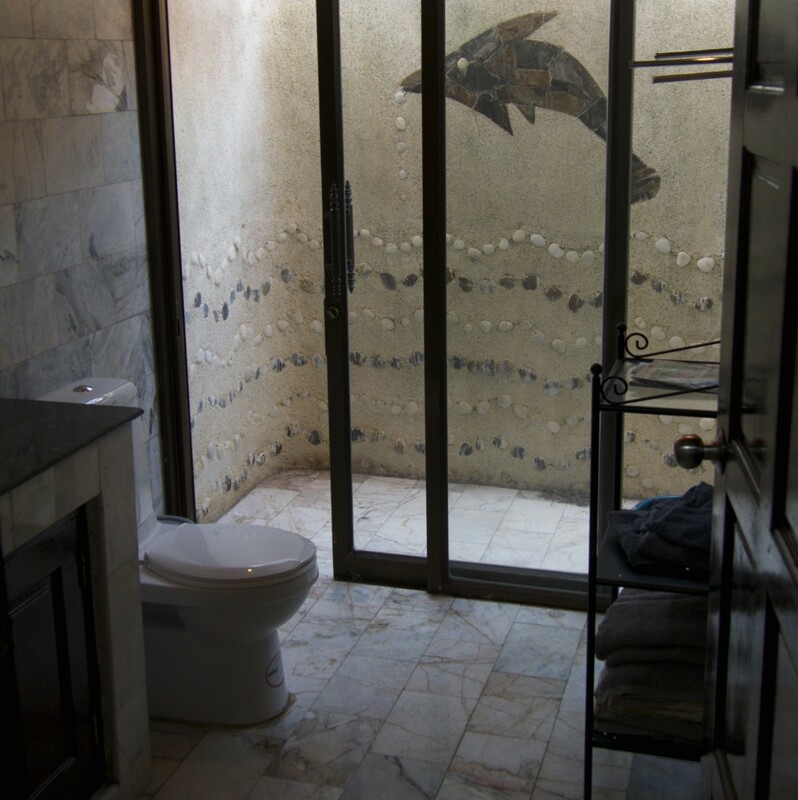 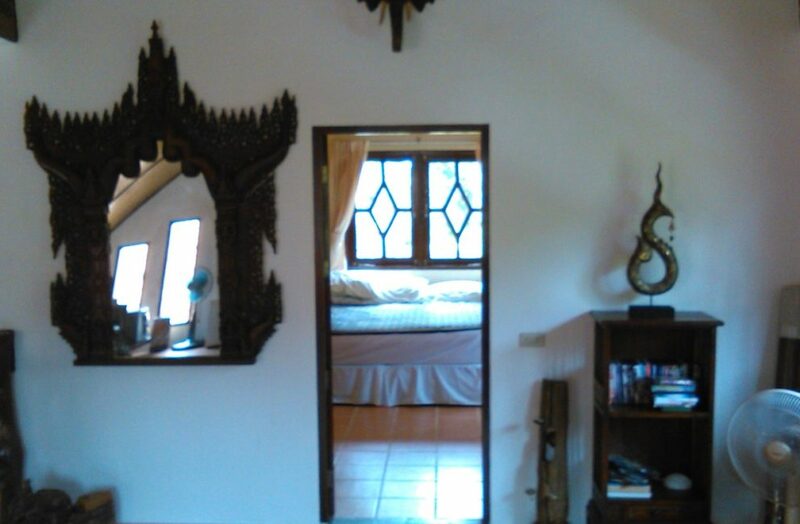 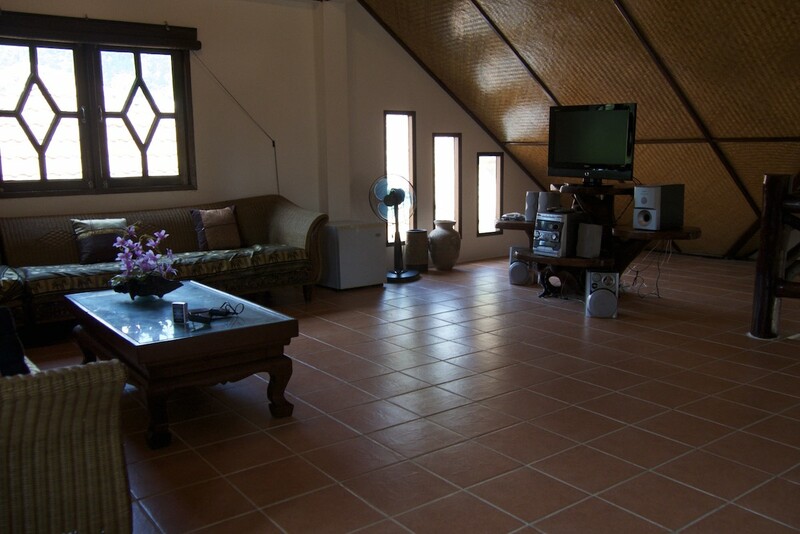 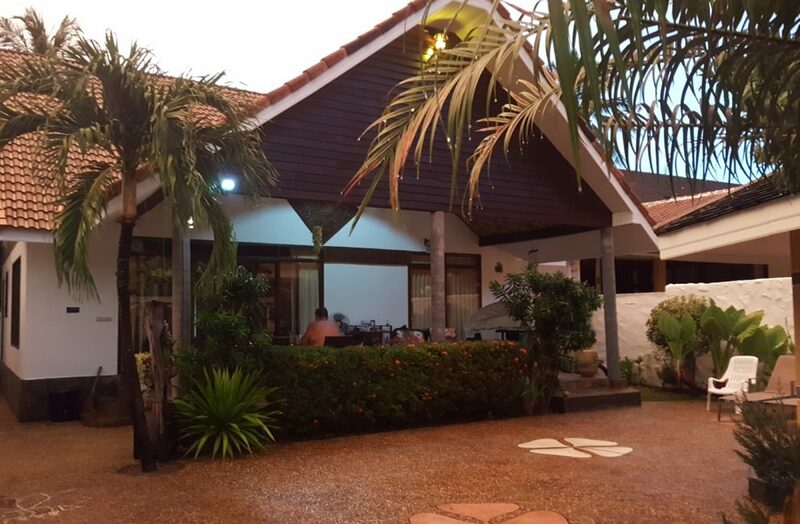 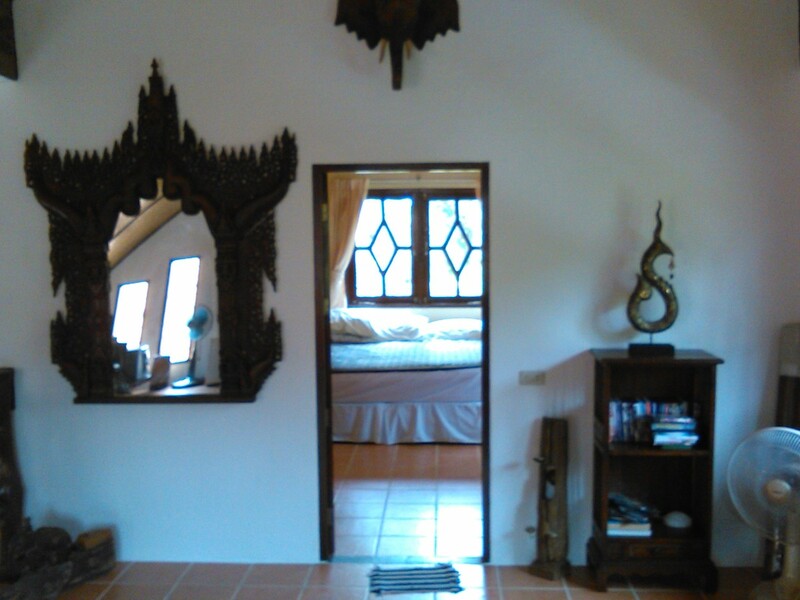 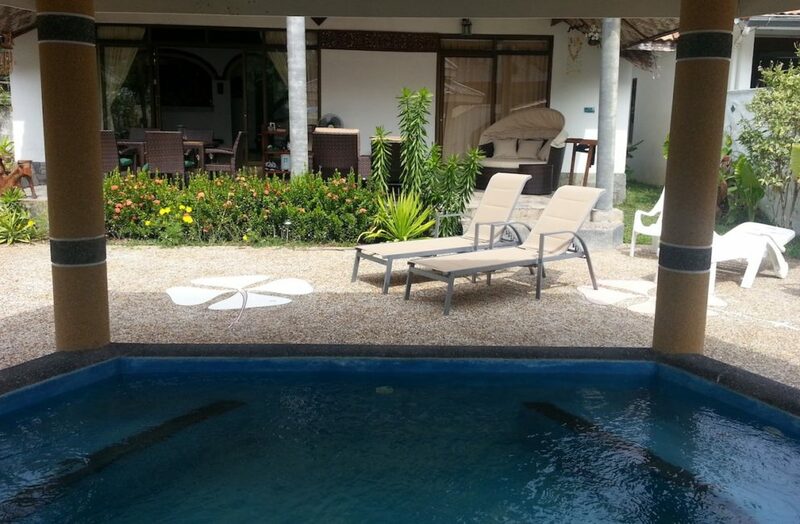 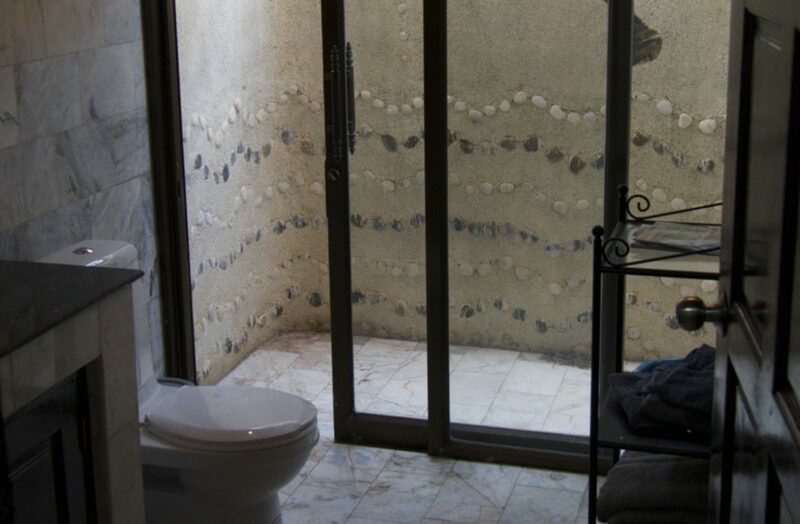 A two story villa built 2003 with four bedrooms for seven persons. 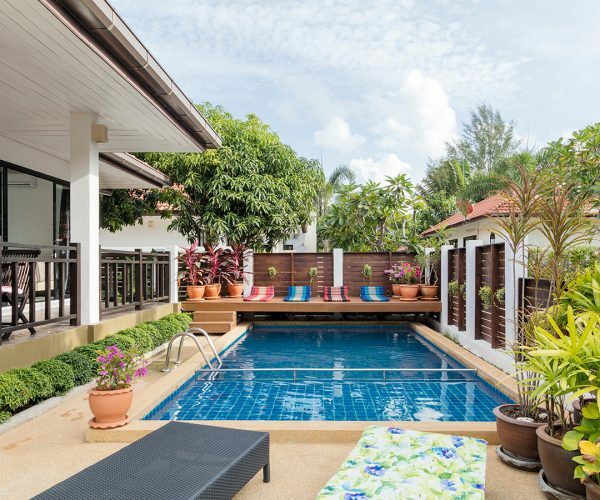 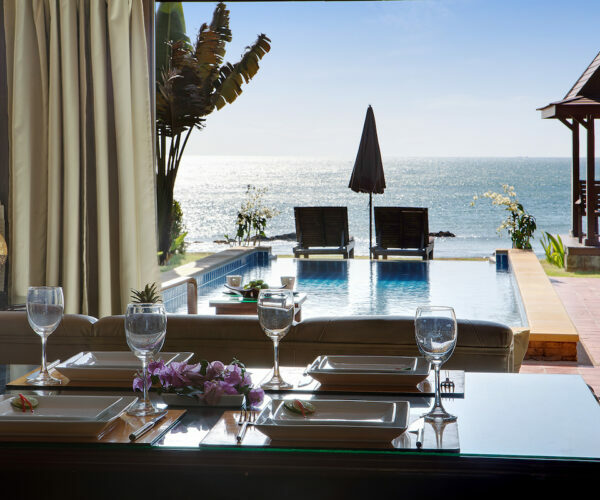 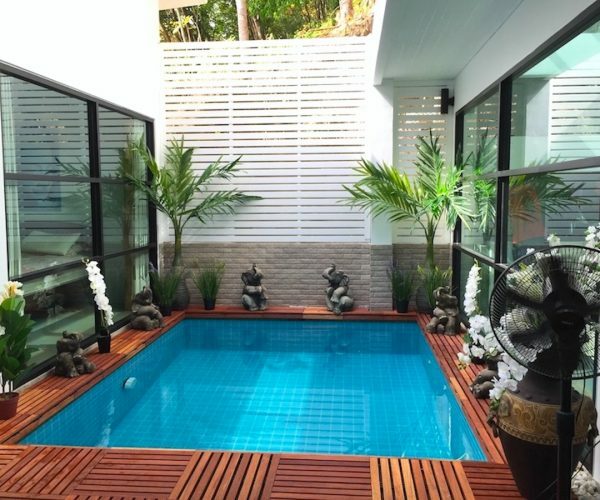 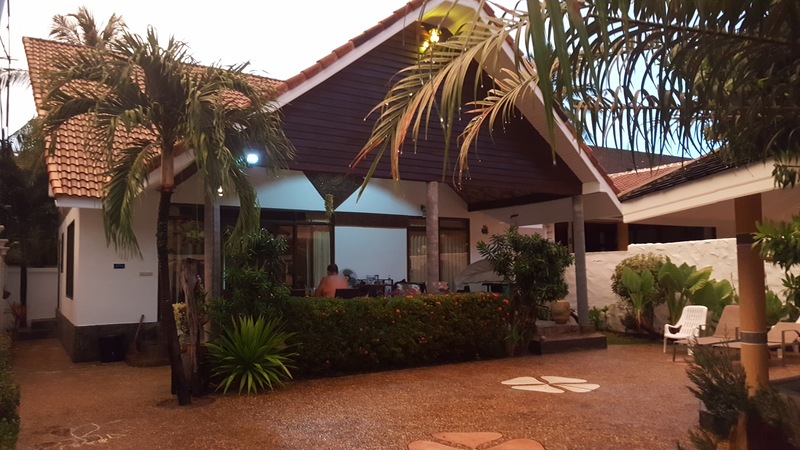 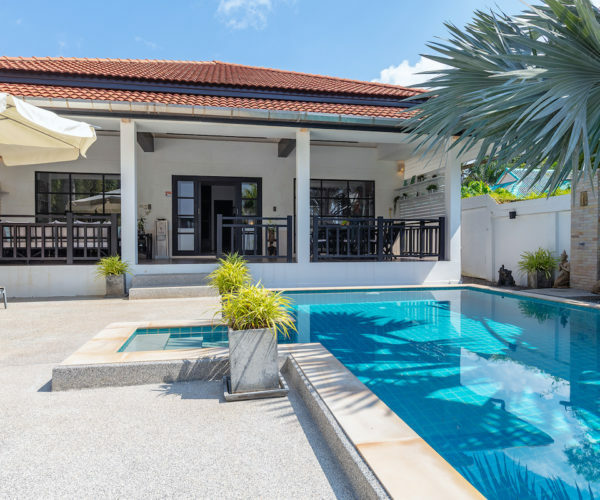 It is quietly located behind the Laguna Beach Club on Klong Dao Beach which makes it easy to access the beach and also offers a restaurant via the resort. 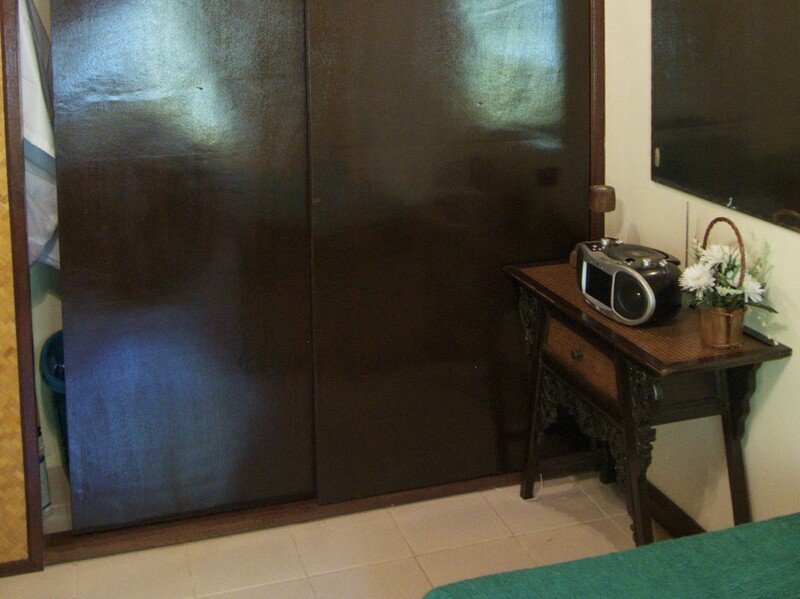 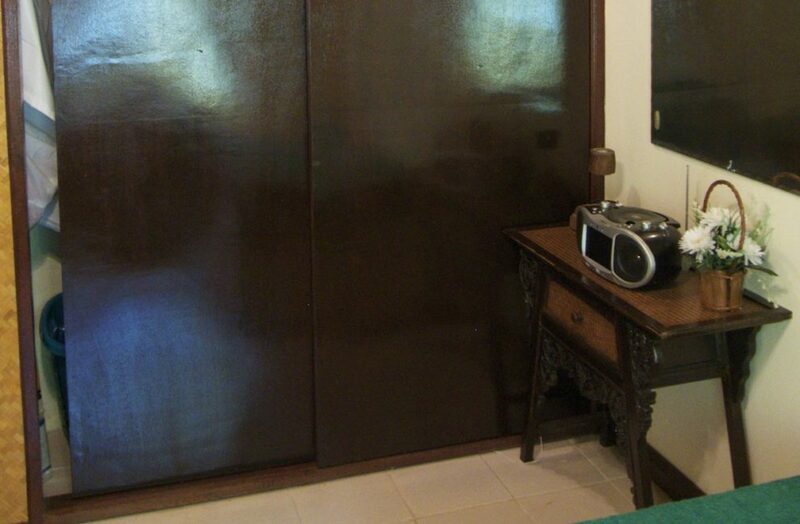 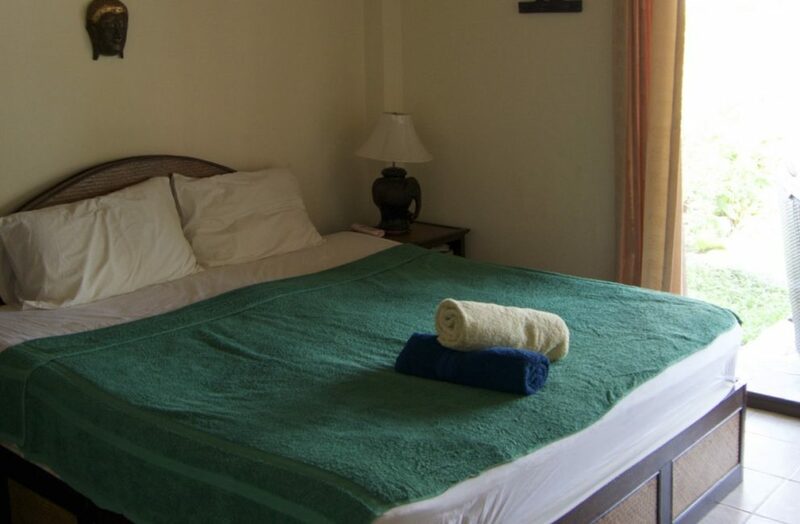 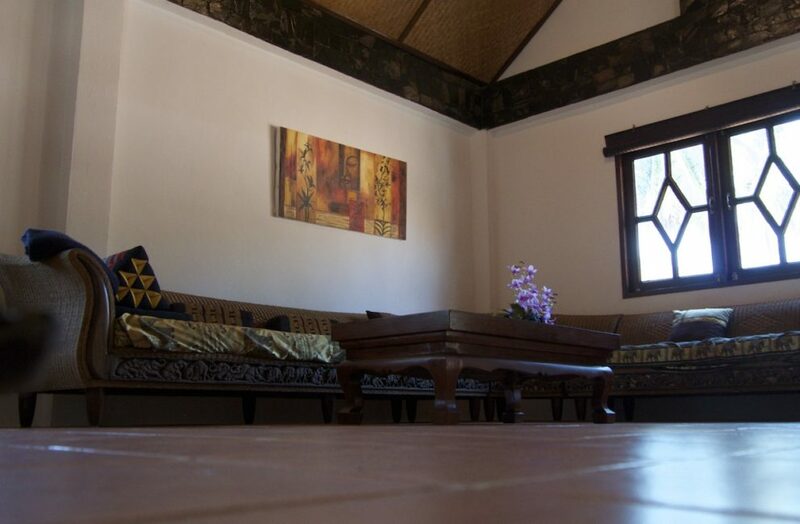 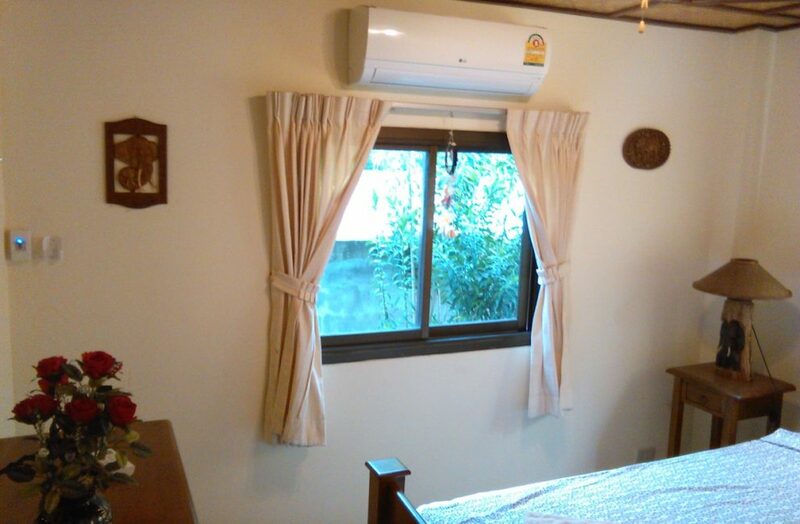 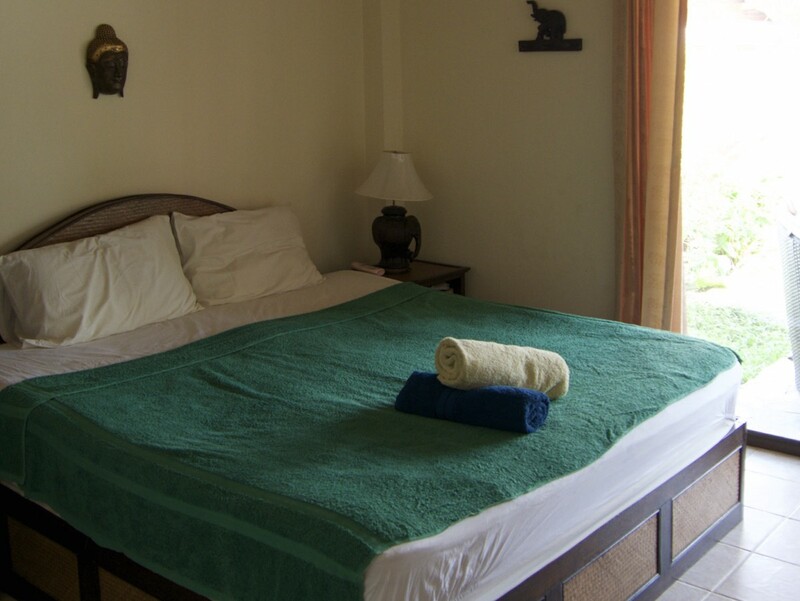 The standard and location is very well suitable for long stay but we of course welcome weekly stays as well. 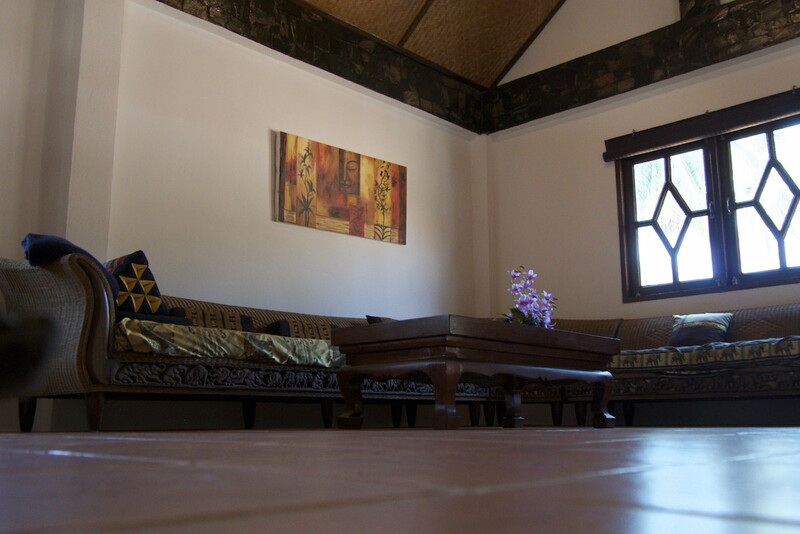 The big terrace offers dining and chill area throughout the day under roof. Kitchen living room on ground floor as well as two bathrooms, Bedroom 1 with two single beds, Bedroom 2 with a queen size bed, Bedroom 3 with a king size bed and bedroom 4 is upstairs and include a king size bed. 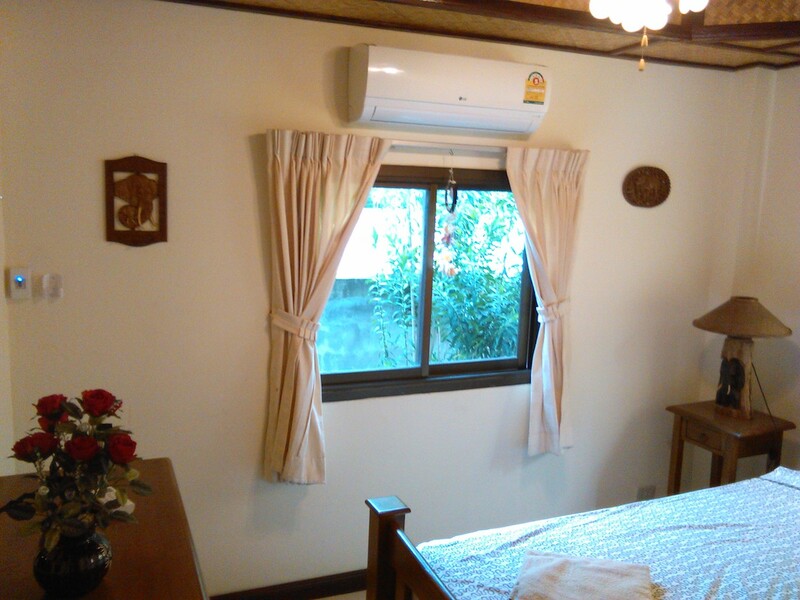 All bed rooms with air-conditioning and some storage.